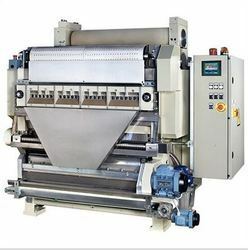 Our range of products include snacks stamping machine. We are offering Snacks Stamping Machine. Looking for Snacks Stamping Machine ?